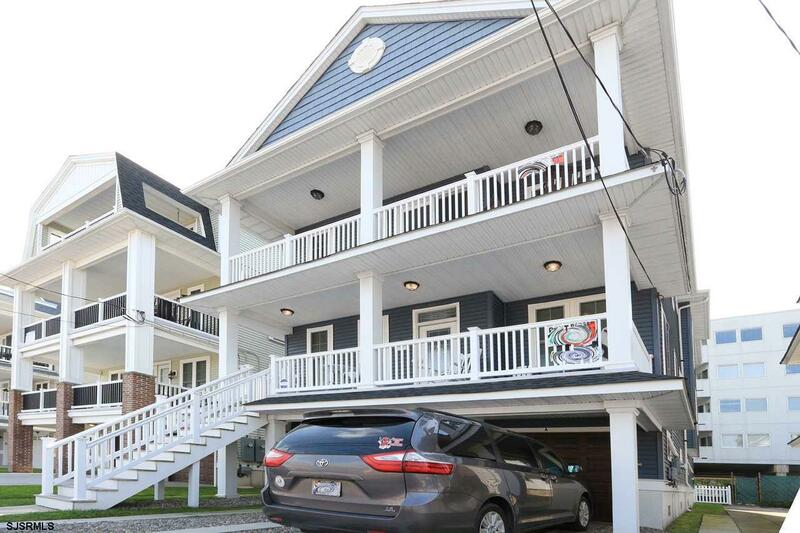 Check out our BEACHBLOCK Listing at 708 9th Street, 2nd Flr. 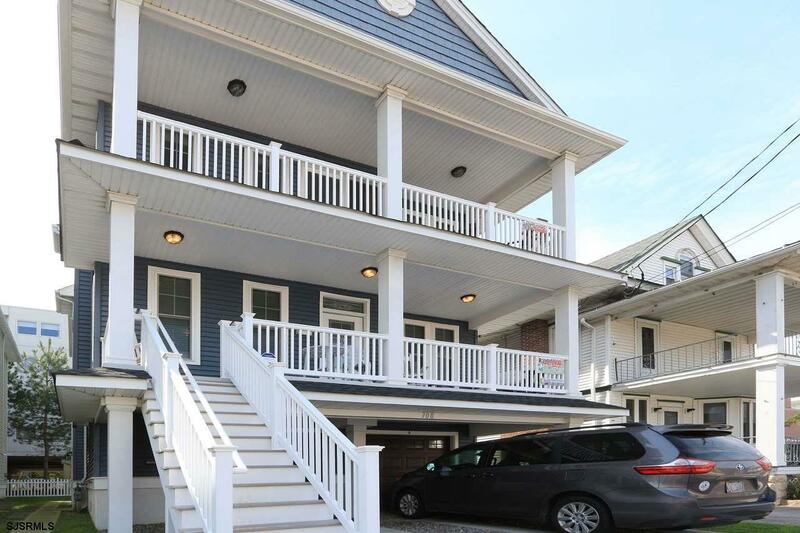 This condo is located steps to beach and boards in beautiful Ocean City New Jersey! 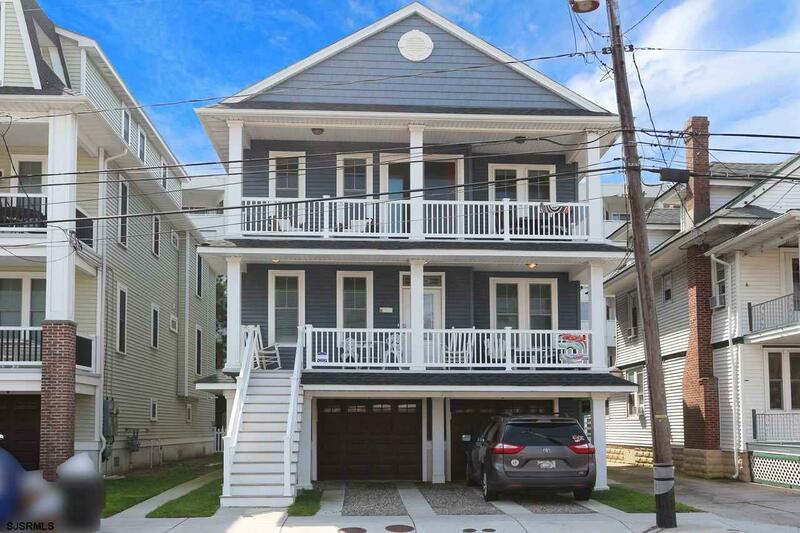 Exceptional rental history! 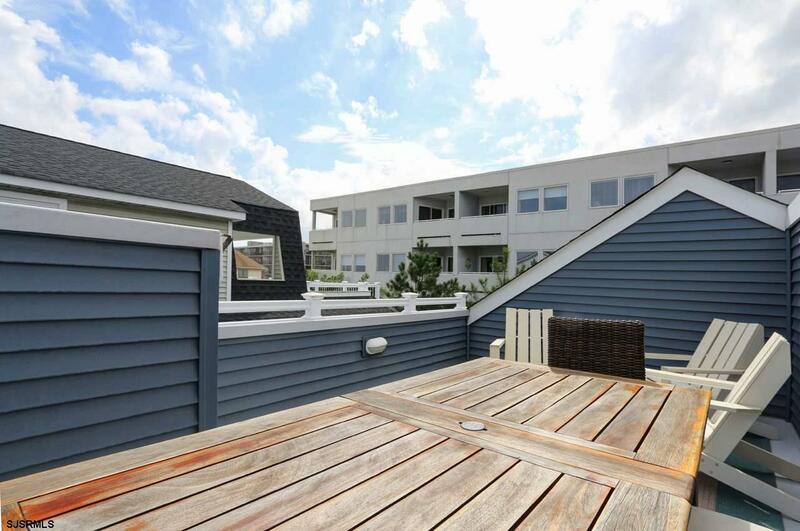 3 bedrooms, 2 full baths, front deck with ocean views & PRIVATE Rooftop deck perfect for catching rays or first hand view of the fireworks! Seperate garage, owner storage and direct access to unit. Outside shower! Offered furnished and equipped this a turn key property that you won't want to miss. Listing provided courtesy of Bhhs Fox And Roach-109 34th Oc.